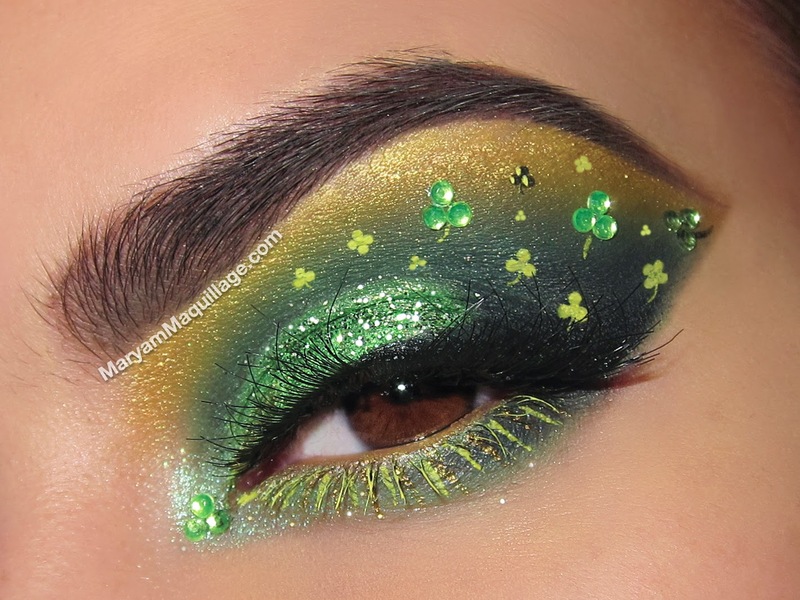 Happy St. Patrick's Day my Irish beauties & cuties and all who are celebrating!! 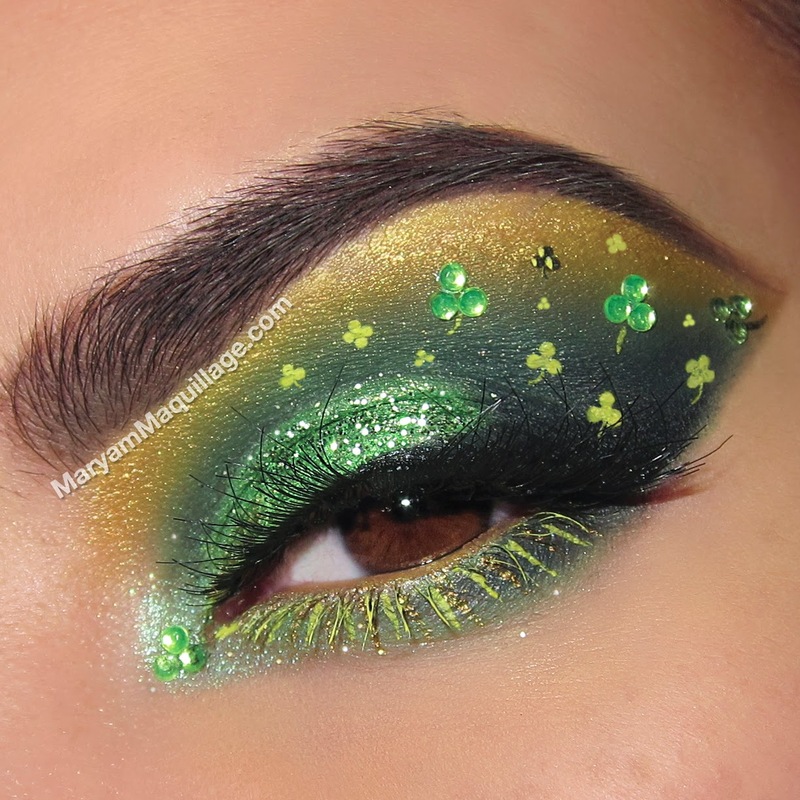 I'm going all out with this over-the-top festive makeup, featuring clovers, shamrocks, Kelly green glitter and my best "Colin Farrell" brows lol... I'm using some of my favorite products for makeup art, read below for the full list and links!!! Absolutely loved this look. Im always looking for inspiration to better myself as a makeup artist! Happy St. Patricks Day! As usual, you did something amazing!!!! Happy St Patty's!!! LIVE Contouring 101 TUTORIAL Tonight!! !